HDFC Asset Management has been barred from trading in the stock market by Securities and Exchange Board of India (SEBI). This step was taken by the regulator because it found the equities dealer involved by leaking key information in advance. The orders are that it should not be allowed to do any market transaction till further notice is served to them. 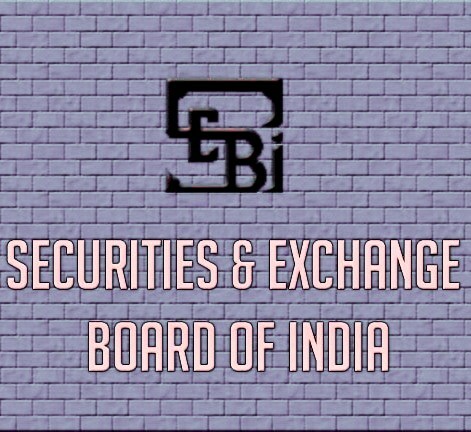 SEBI showed instances where investors Rajiv Ramniklal Sanghvi, Chandrakant P Mehta and Dipti Paras Mehta, placed their orders in the same stocks just before they were traded by Nilesh Kapadia on behalf of HDFC AMC. SEBI also revealed that at 38 instances, three other investors did the same process on given a go-ahead by HDFC AMC. Post the trade, the investors were able to make Rs. 2 crore as profits. The order passed by SEBI said, "The interests of numerous unit holders of HDFC Mutual Fund and portfolio management clients of HDFC AMC have been compromised due to such front-running orchestrated by none other than the dealer of HDFC AMC." The regulator has also asked HDFC and the investors to deposit money for the estimated losses.